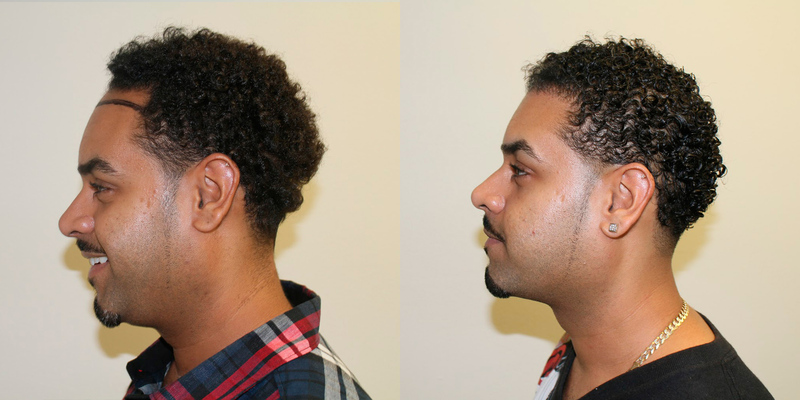 This patient simply wanted a lower hairline and to increase the density throughout the middle of his head. A lot of doctors don't advise to do something like lower the hairline in a young patient's case, but there is no reason that this shouldn't be done, as long as the doctor and patient are on the same page. 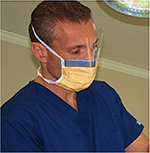 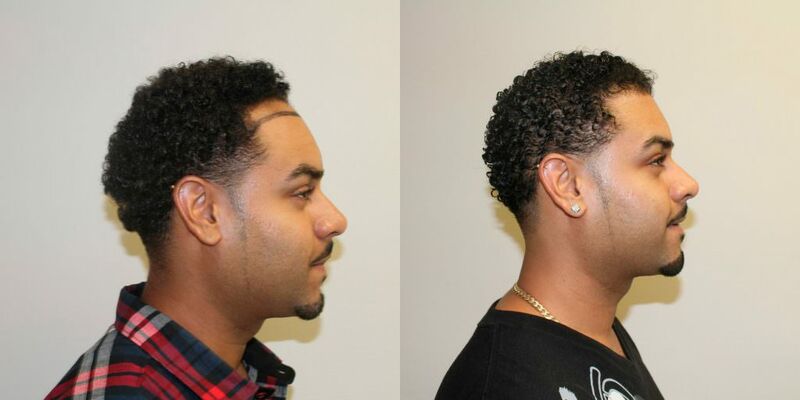 You can see how much better the patient's face is framed with his new or restored hairline. 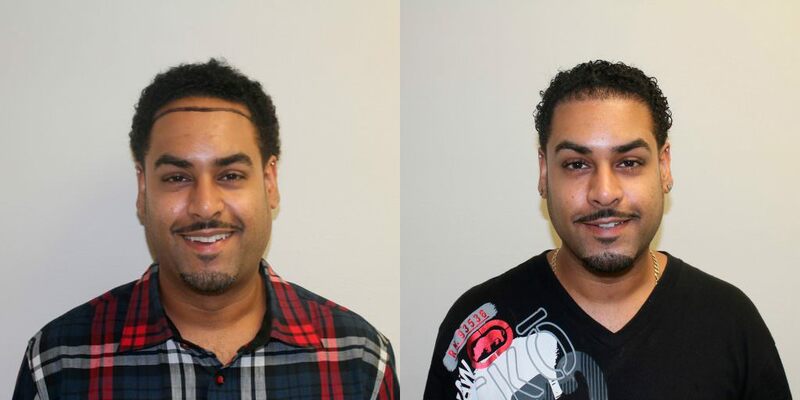 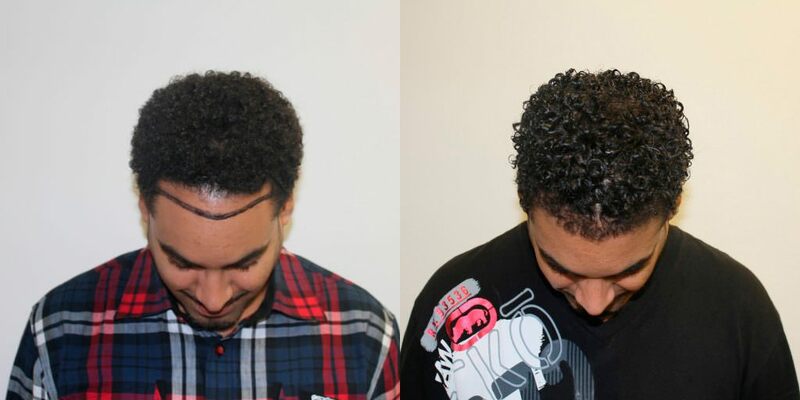 In 7 short months, you can see what a dramatic difference the single hair transplant has made. 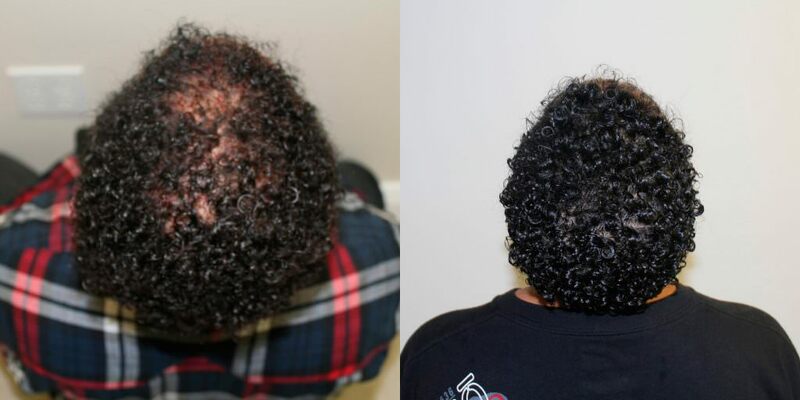 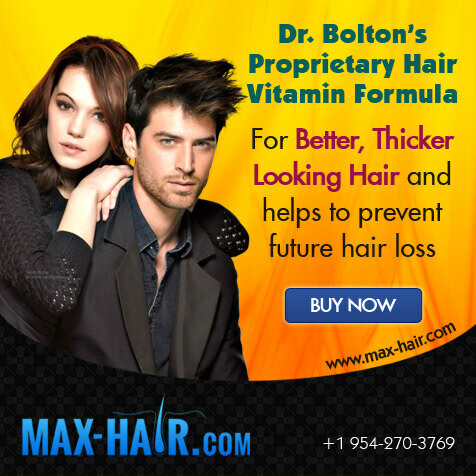 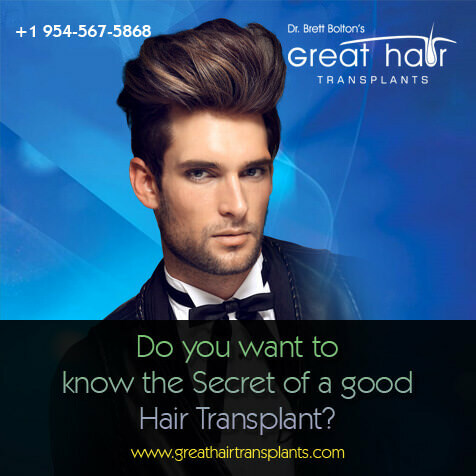 ← Previous Previous post: How Many Hair Transplants Does It Take?